Daniel peminat Art. Daniel peminat Art. 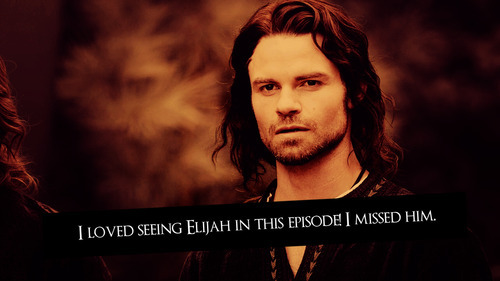 Wallpaper and background images in the Daniel Gillies club tagged: daniel gillies gillies daniel actor daniel fan art fan art elijah. Daniel Gillies, Claire Holt and Joseph morgan at The World Premiere of "Immortals"